womenshealthinwomenshands.org is a project of Women’s Health Specialists in Northern California. Carol Downer heads up the project. Carol co-founded the Feminist Women’s Health Center in Los Angeles in 1971. 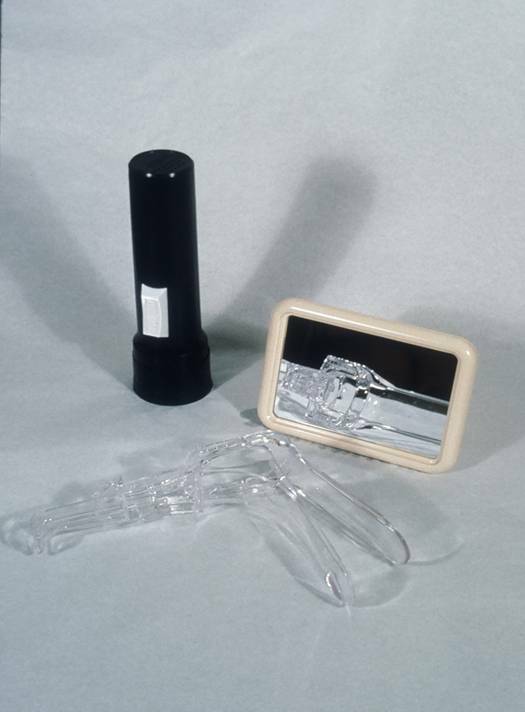 The FWHC pioneered the “self-help clinic”, a type of meeting in which women learned vaginal self-examination using a plastic speculum. They travelled around the country sharing the self-help clinic concept forming a loose network of on-going self-help groups. After Roe v. Wade, self-help women across the country started women-controlled abortion clinics and joined together in the Federation of Feminist Women’s Health Centers. The Federation clinics influenced most abortion practitioners to abandon the old-fashioned “D&C” (dilation and curettage) procedure for the less traumatic vacuum aspiration method using smaller, flexible plastic instruments. They also fought TRAP laws (Targeted Regulations of Abortion Providers) that would have blocked the establishment of abortion clinics. The Federation has produced slide shows and films, and has published several women’s health books, A New View of a Woman’s Body”, “How to Stay Out of the Gynecologist’s Office”, “Women-Centered Pregnancy and Birth” and “A Woman’s Book of Choices”. WHS has six sites in northern California, which provides an array of women’s health services, predominantly birth control and abortion and adoption since 1975. 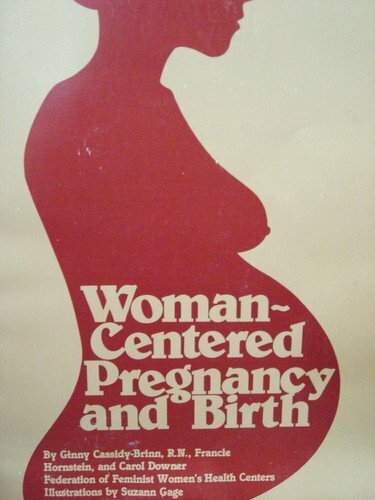 WHS was a co-founder of the Federation of Feminist Women’s Health Centers in 1975. 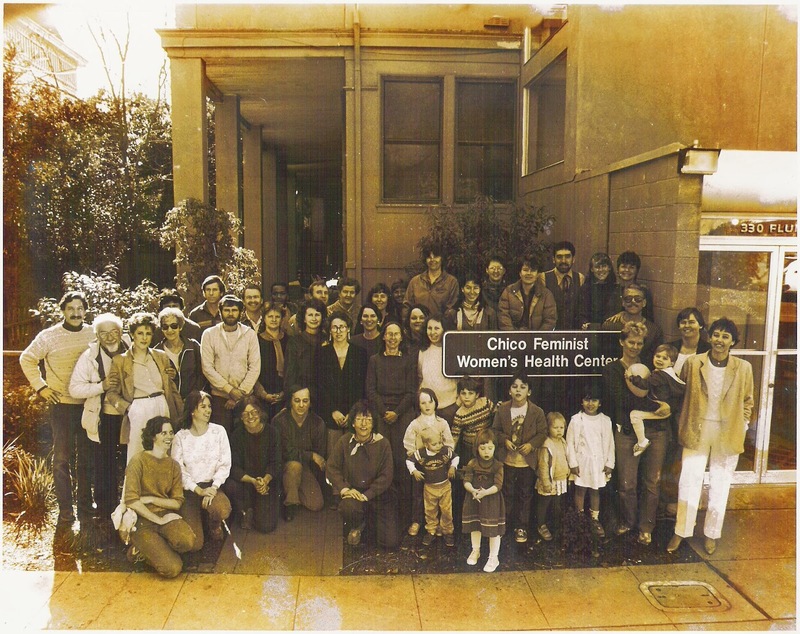 WHS, originally the Chico Feminist Women’s Health Center, was formed by 8 women in Chico. The immediately successful health center quickly gained acceptance in the rural community where the California State University at Chico is located, however they fought a legal battle against local physicians to force them to provide back-up for their clients who may experience complications requiring hospital facilities. Later, the staff successfully defended itself against charges of fraud from the Republican administration of Deukmajian. Some of the later attacks are well-publicized, like the ongoing raucous, hate-spewing protests from anti-abortionists and violent attacks like stink bombs and arson which destroyed the Redding WHS twice. Others, like repeated ill-founded investigations by the State Department of Health and Welfare attract less notice from the media, but require vigorous, lengthy and expensive defense efforts by the staff, its legal counsel, its board and its supporters. Throughout this tumultuous history of attack and victory, the Chico FWHC has expanded to become the Northern California WHS with 6 sites and enjoys the respect of pro-choice legislators, law enforcement agencies, other providers of women’s health services, and women in the community. Many other women-controlled clinics, including most of the FWHC’s, closed during the 80’s. Today, Feminist Women’s Health Centers are located in Washington State, California and Georgia. There are 13 women-controlled clinics in the Feminist Abortion Network, FAN. This website is designed to provide women with the information to control her own body, to counter centuries of systematic attack by patriarchal institutions against women’s freedom to enjoy their sexuality and to control their reproduction. When women share our sexual and reproductive experiences frankly and openly in a supportive environment, we cast off the invisible shackles caused by shame and ignorance, and are empowered to remake the world according to feminist values, such as equality between all people, social justice, and promoting a society that creates a healthy environment and nurtures our children. WHWH believes that it is a revolutionary act for a woman to learn to use a speculum, a mirror and a light to look at her own cervix, and to share this knowledge with other women. “Women’s Health in Women’s Hands” means educating ourselves about our bodies and our healthy functioning, and helping each other, so that we are empowered consumers. WHWH also means establishing women’s clinics to provide abortions and birth control or birth centers; it means using self-help principles to become midwives, doulas, and lactation consultants to rebuild the knowledge and lore of natural childbirth. womenshealthinwomenshands.org has a Pro-Woman Agenda which comes from the perspective that in order for a woman to control her sexuality and reproduction, she must enjoy the full spectrum of her sexual and reproductive rights. womenshealthinwomenshands.org opposes all state restrictions on women’s reproductive rights, whether it be laws prohibiting or forcing abortion or those prohibiting pregnant women choosing work or lifestyles that might pose risks to her fetus, or laws limiting women’s options in the birthing process.